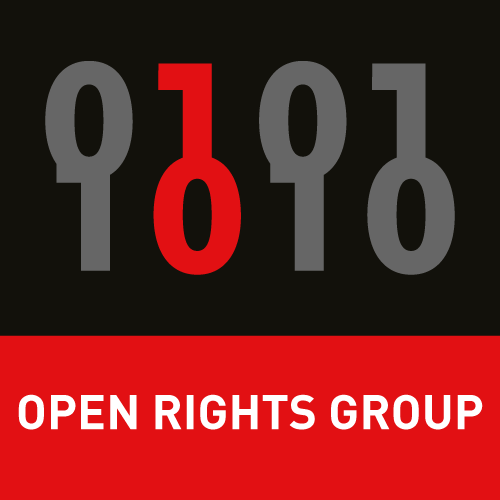 ORG -- the UK Open Rights Group (disclosure: I am a co-founder and volunteers on its advisory board) is hiring a Data and Democracy Project Officer: "responsible for delivering our work on preserving democratic integrity in the digital age. This role has two main areas of focus: 1) electronic voting and 2) the use of data in political campaigns. The Data and Democracy Project Officer will work closely with ORG’s Scotland Director, the Policy Director and the Executive Director." Sen. John Cornyn [R-TX, @JohnCornyn, +1 202-224-2934] introduced the Building America’s Trust Act as a “long-term border security and interior enforcement strategy” but refused to release the bill’s text, which has now leaked.